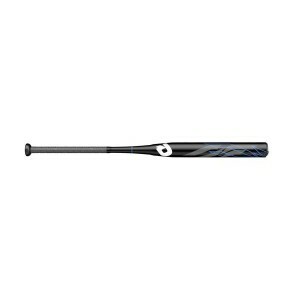 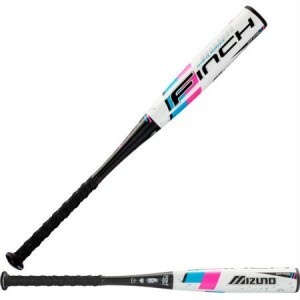 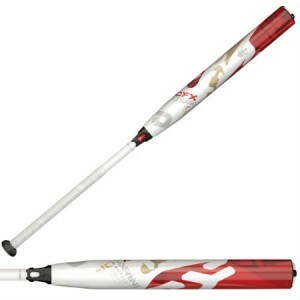 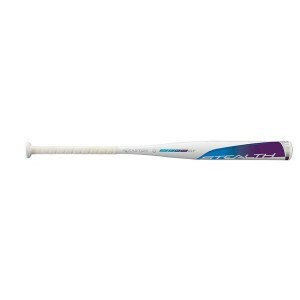 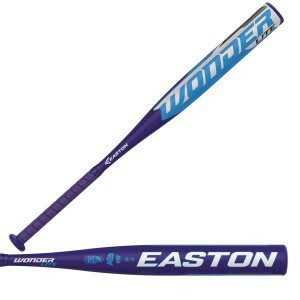 Emmsee Sportswear sells Fastpitch Softball Bats online and in-store for Juniors. 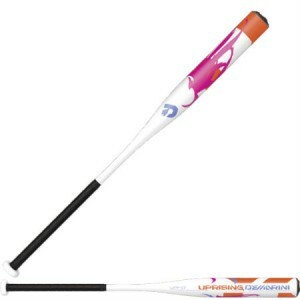 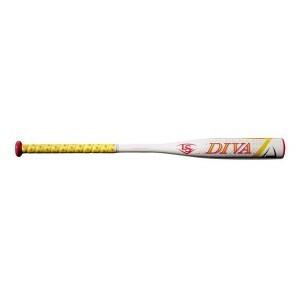 Fastpitch Softball Bat sizes for Junior players are 28 inch to 32 inch in length. DeMarini Carbon Candy (-10)WTDXCND19+Delivery Australia WideSizes- 32/22Designed for the player look..
DeMarini CF Insane (-10)WTDXCFI19+Delivery Australia WideSizes-32"/22With a new Paraflex+ Composite ..
DeMarini DXCFP-18 CFX Balanced 32 inch -10 Softball BatDelivery Australia wideThe CFX -10 Balanced b..
Easton Stealth -11 Softball BatFP17SY11Delivery Australia WideSizes- 31/20 ,30/19, 29/18,28/17FLEX F..
Easton TOPAZ-10FP18TPZDelivery Australia WideSizes-30/20AX50 military grade aluminium construction f..
Easton Wonder Lite (-13)FP19WL13Delivery Australia WideSizes: 31"/18Hyperlite Composite barrel optim..
Mizuno Finch Fastpitch -13 Softball BatDelivery Australia wideMZ-1700 aluminum alloy helps players h..
Demarini DXUPF17 Uprising 32 inch -12 Fastpitch Softball BatBuy online now, we deliver Australia wid..